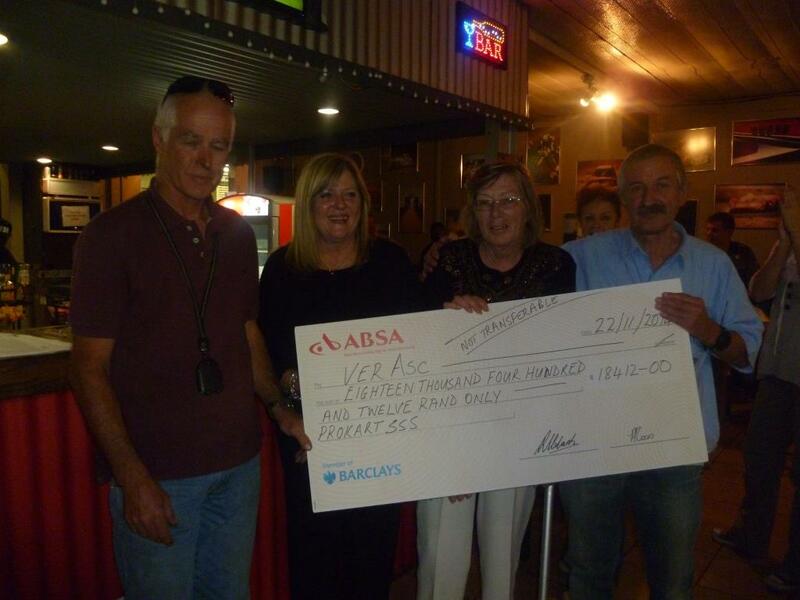 The Prokart SSS Endurance Kart Series has put their hand up and raised R61000-00 for two local charities in the Vereeniging area. The money was raised by the karters at their annual 12 hour Endurance race held in October 2014. 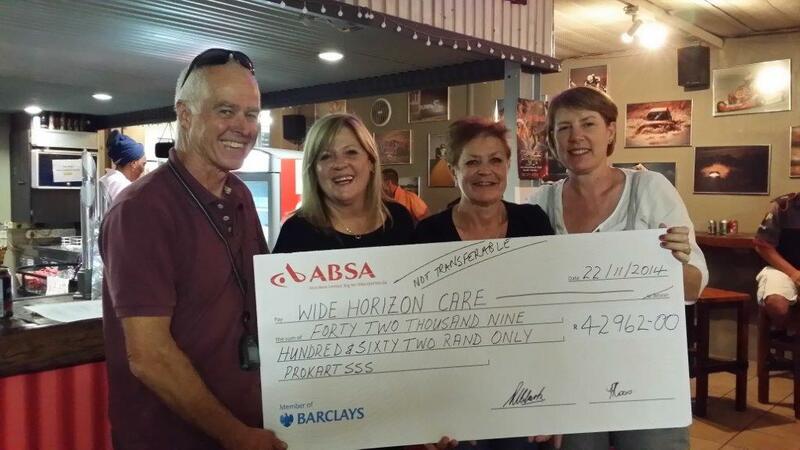 The beneficiary of this fund raising effort are the Wide Horizon Care Centre and VerAsc (a homeless child shelter). A big thank you to all the participating teams, both the corporate racers and the real racers, who have shown they really care.